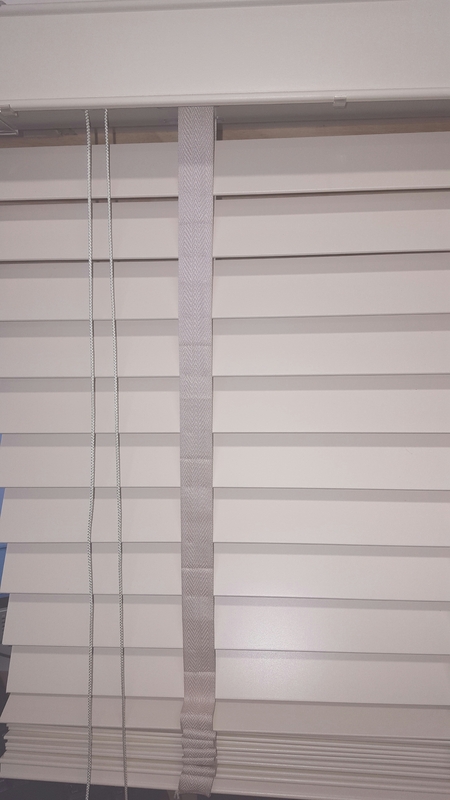 VELUX, LUCTIS, FAKRO, ROOFLITE, OKPOL, DAKSTRA, ROTO. 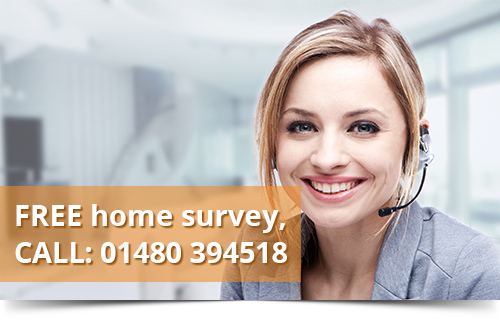 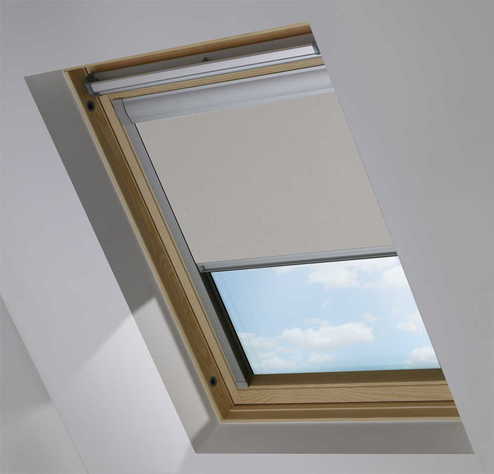 Skylight blinds are made of high quality materials. 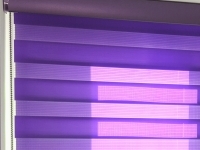 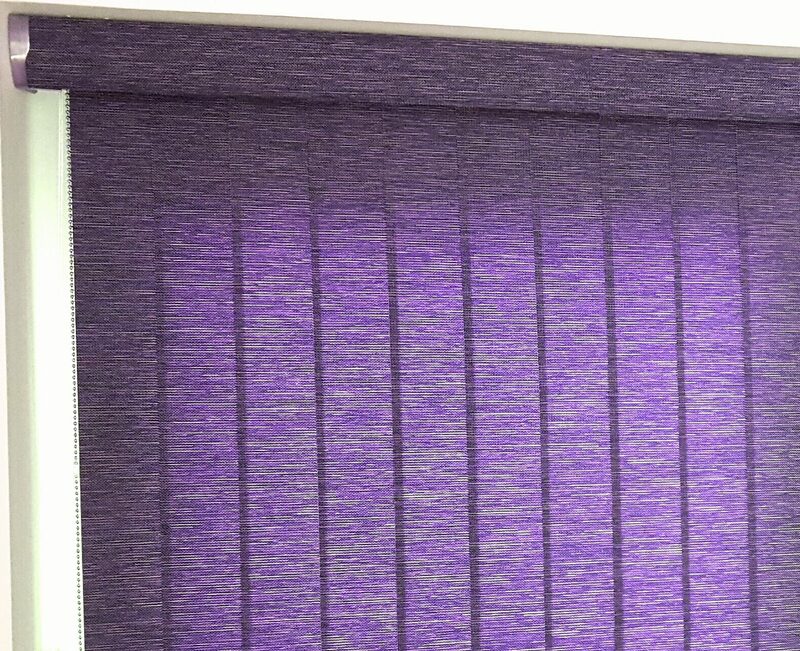 Blackout effect, ideal for bedrooms. 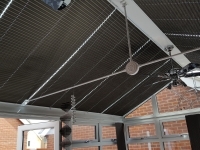 Operated by a standard battery which is charged by solar power. 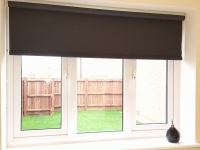 Comes as a single package and includes motorised blind, batteries and remote control. 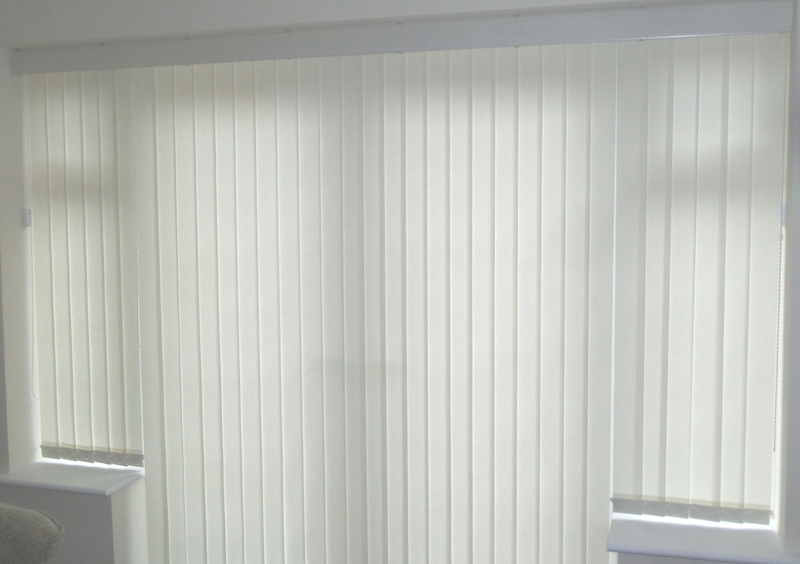 Offers total blackout and heat control. 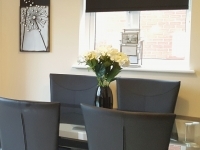 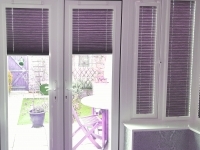 Beautiful and contemporary decorative effect. 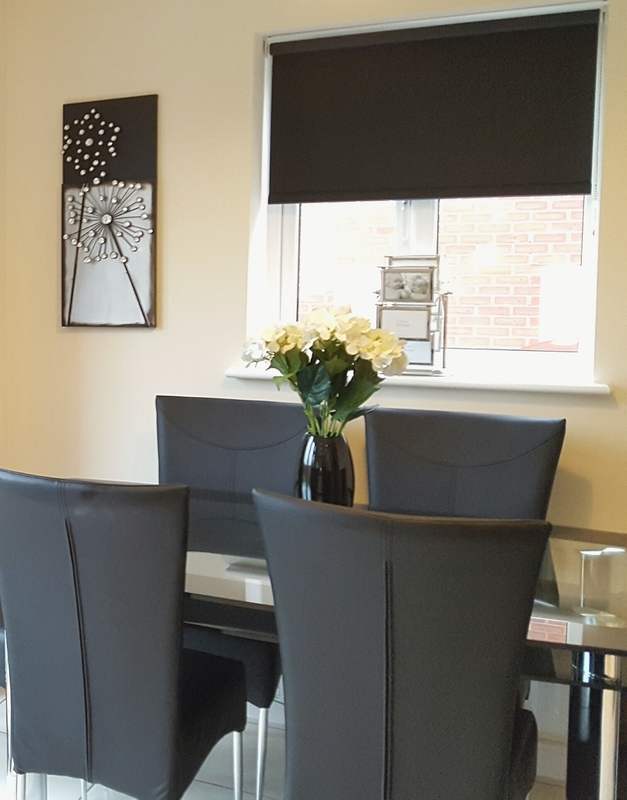 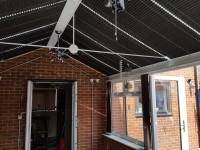 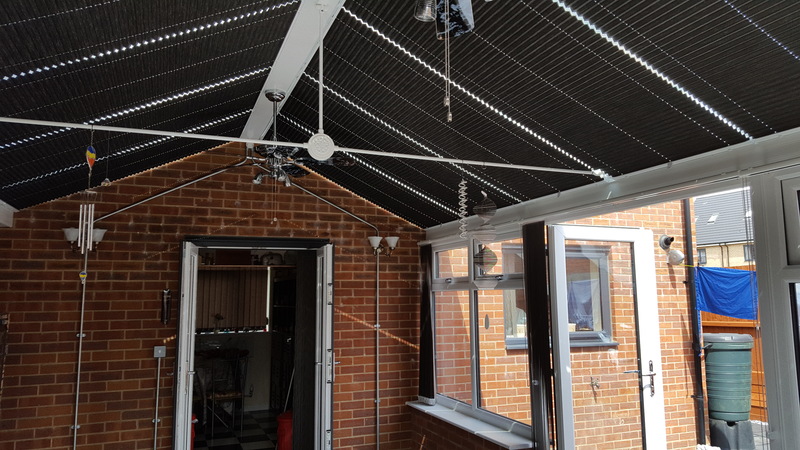 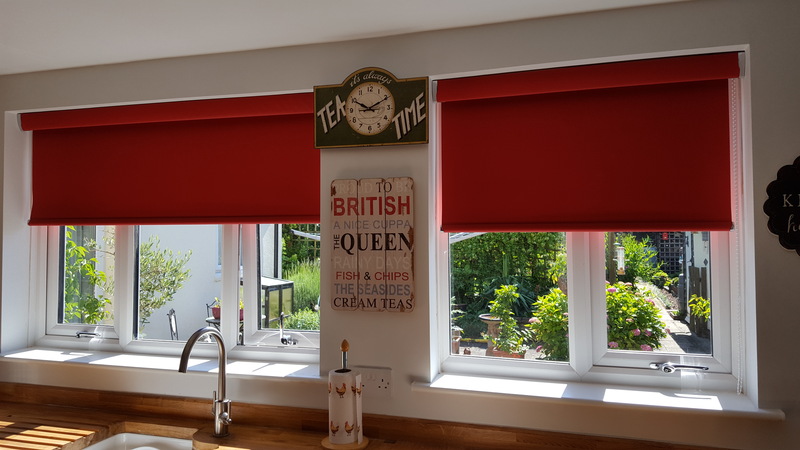 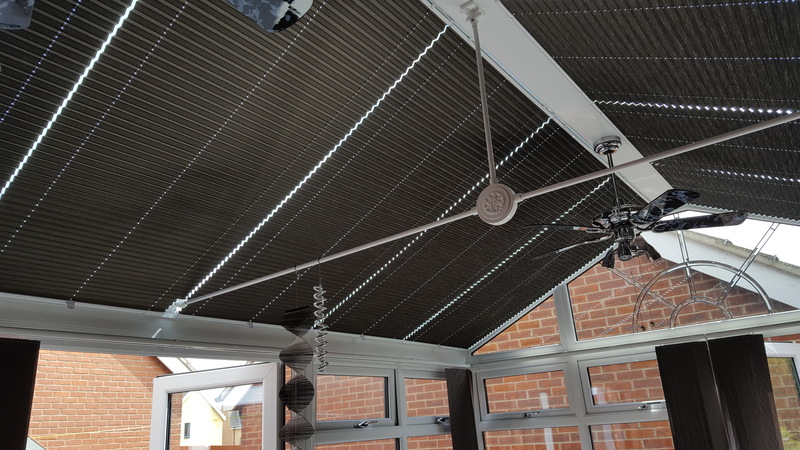 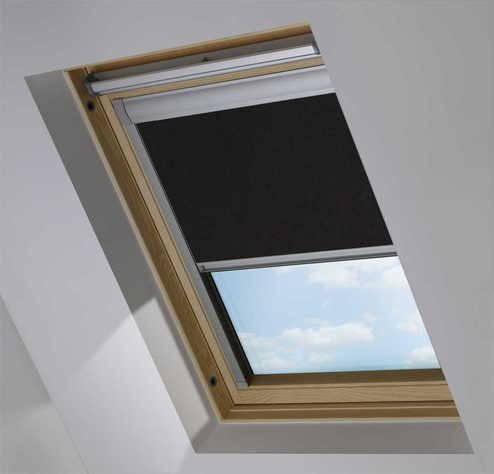 Skylight Blinds incorporate a number of specially developed features that make our skylight blinds superior to others on the market. 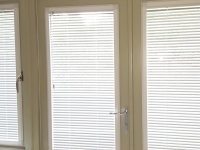 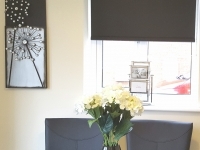 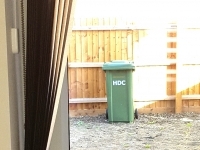 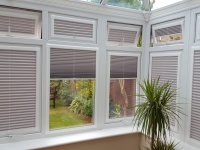 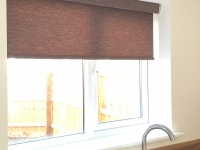 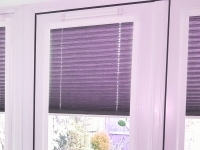 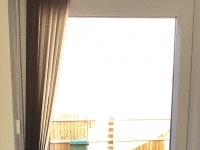 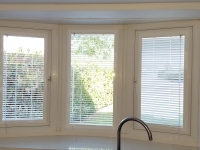 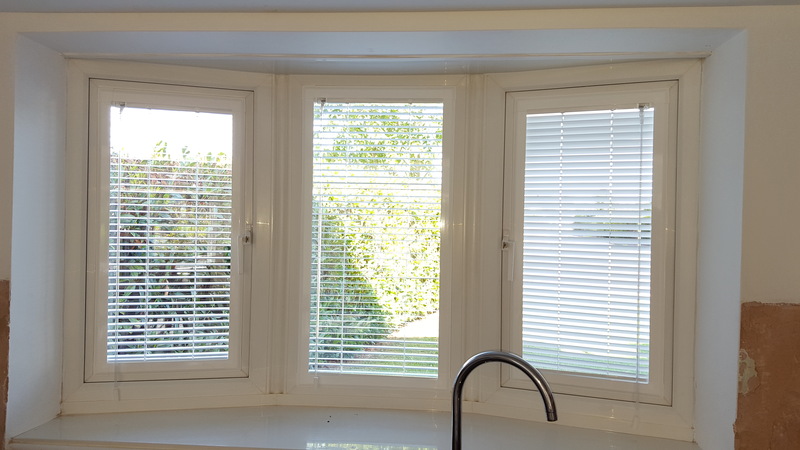 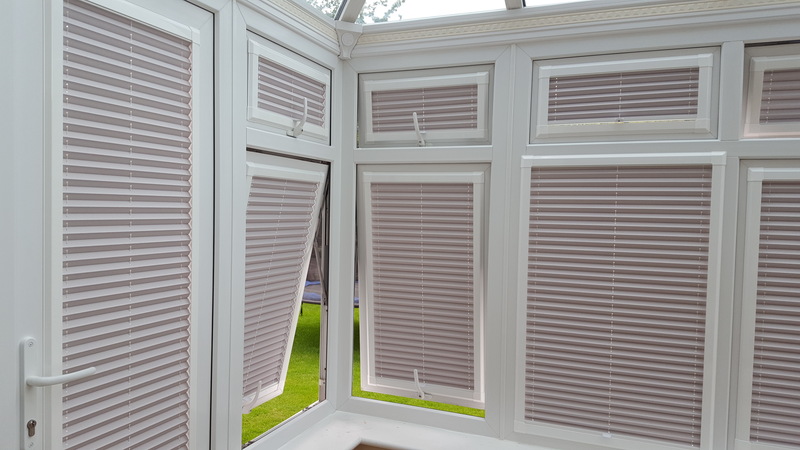 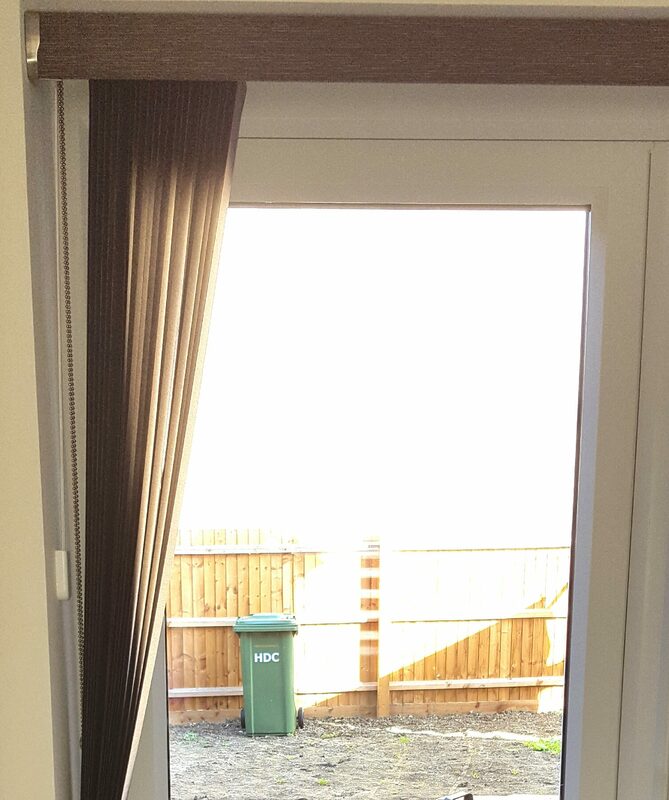 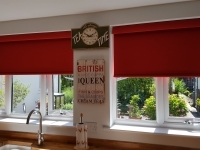 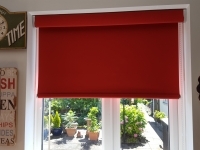 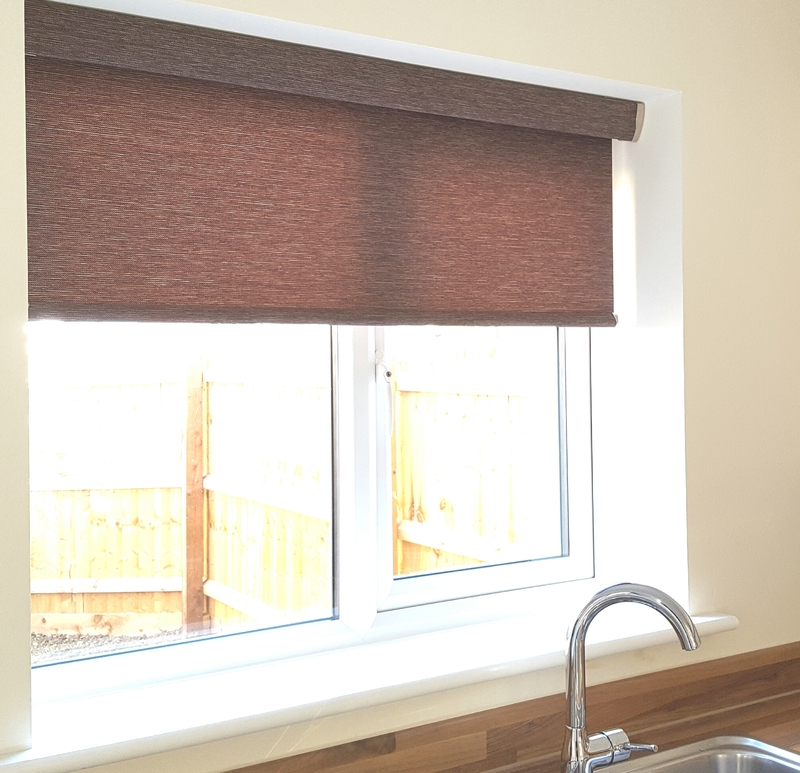 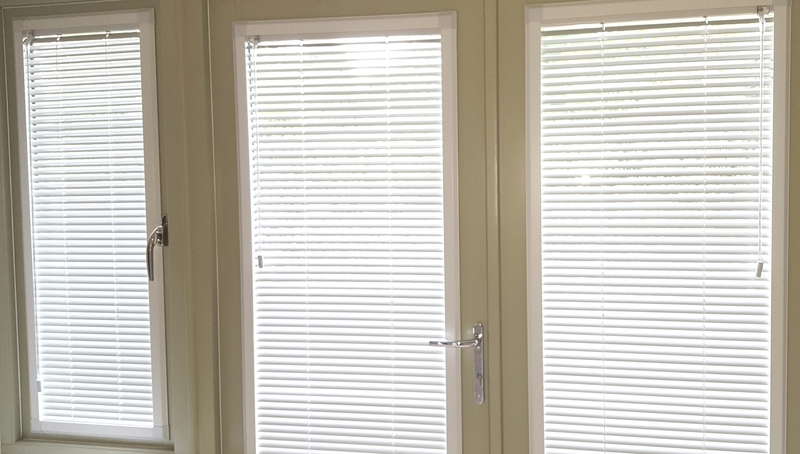 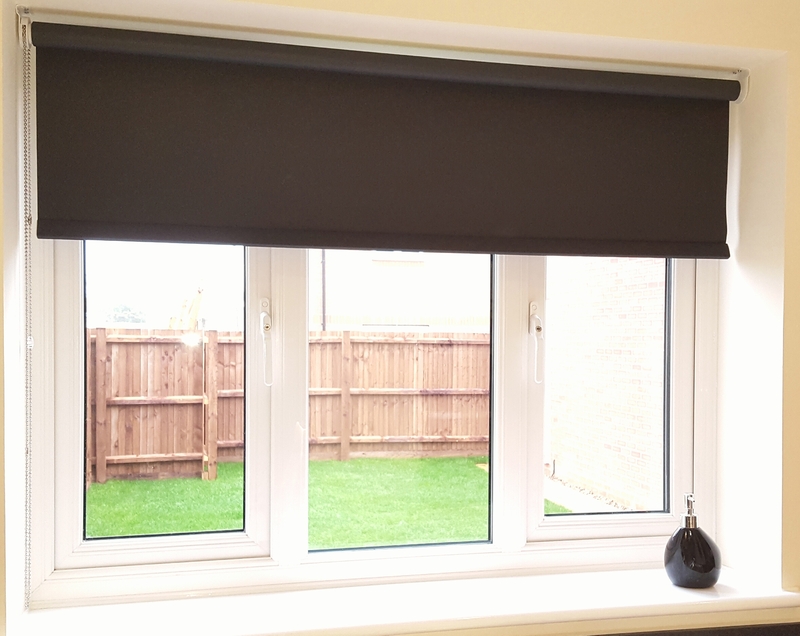 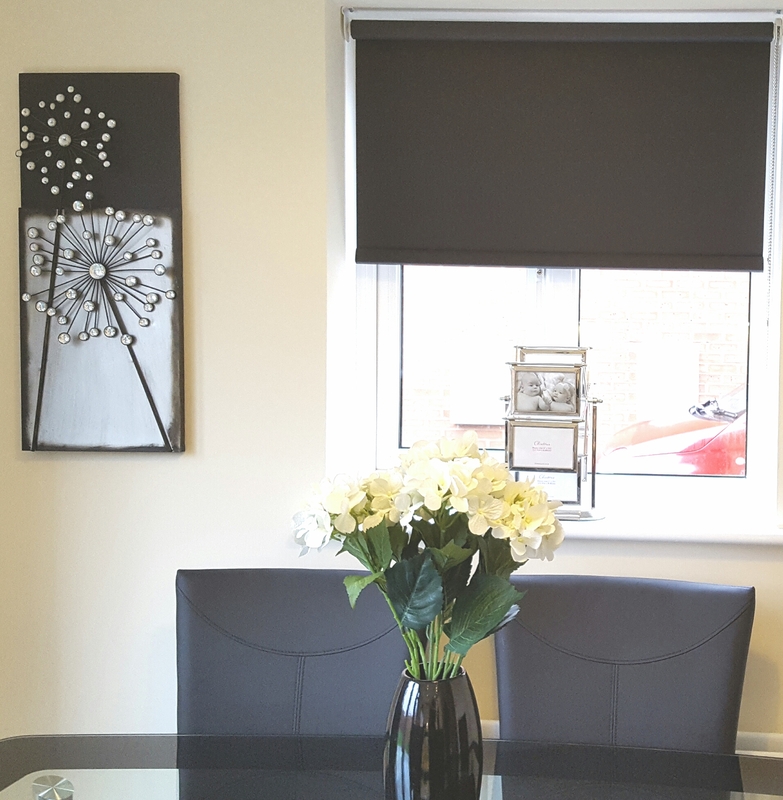 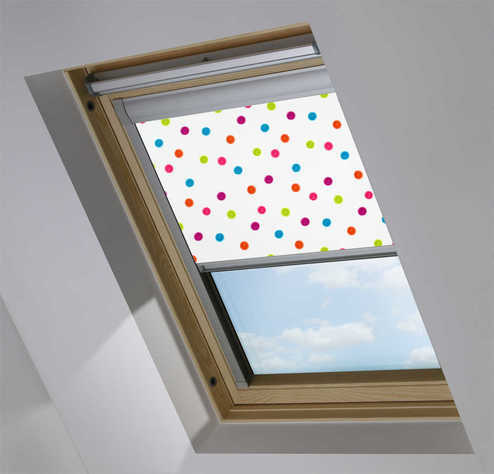 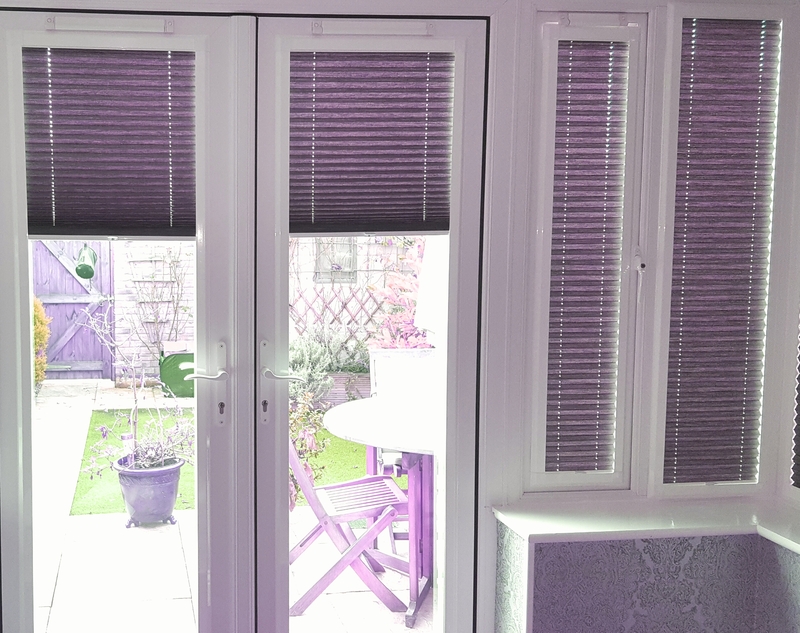 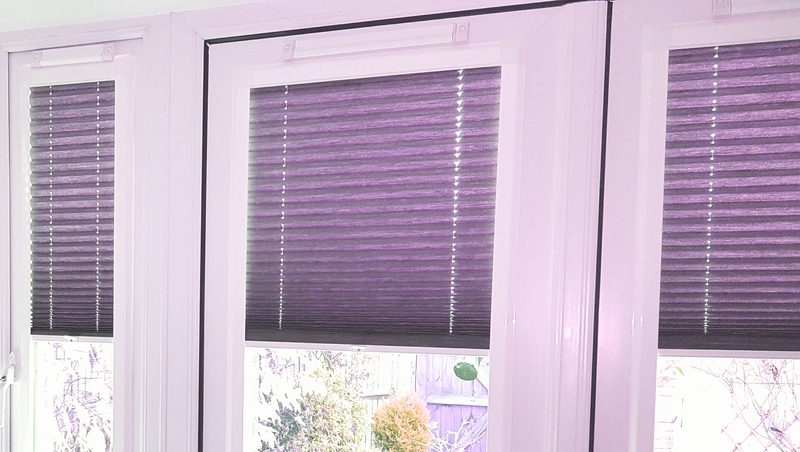 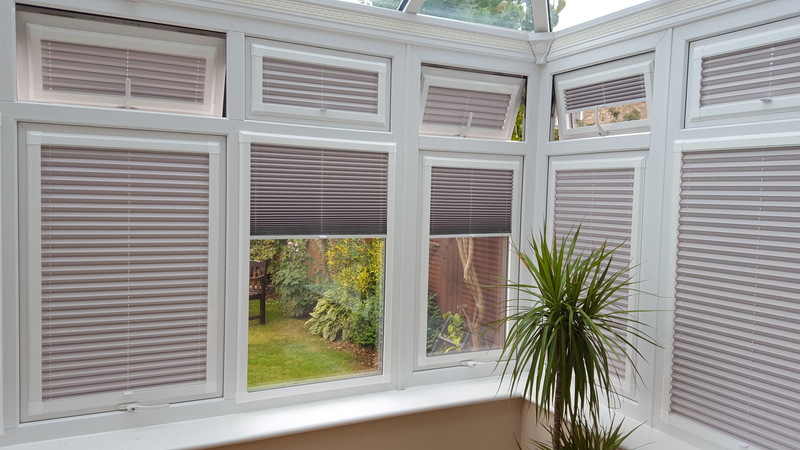 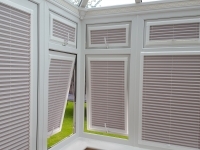 1 Brush seals create a barrier between the blind and the window frame, blocking out light and reducing heat loss. 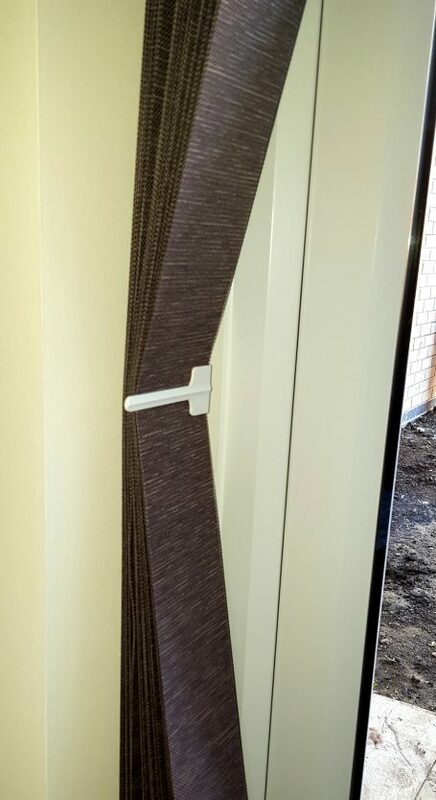 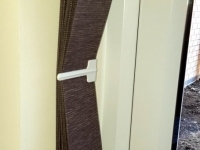 2 Clips are attached to the fabric to ensure the blind stays securely within the runners at all times. 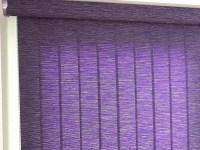 3 The fabric is completely enclosed, reducing fading and significantly extending the life of the fabric. 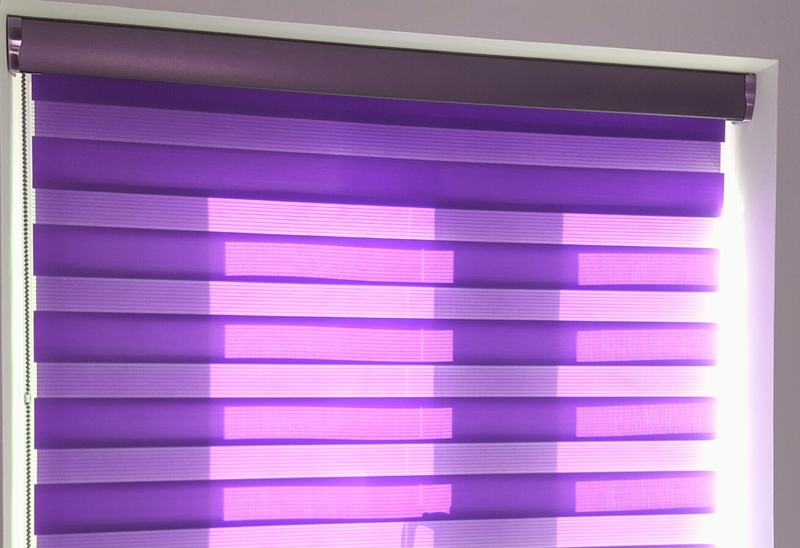 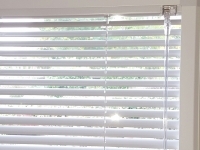 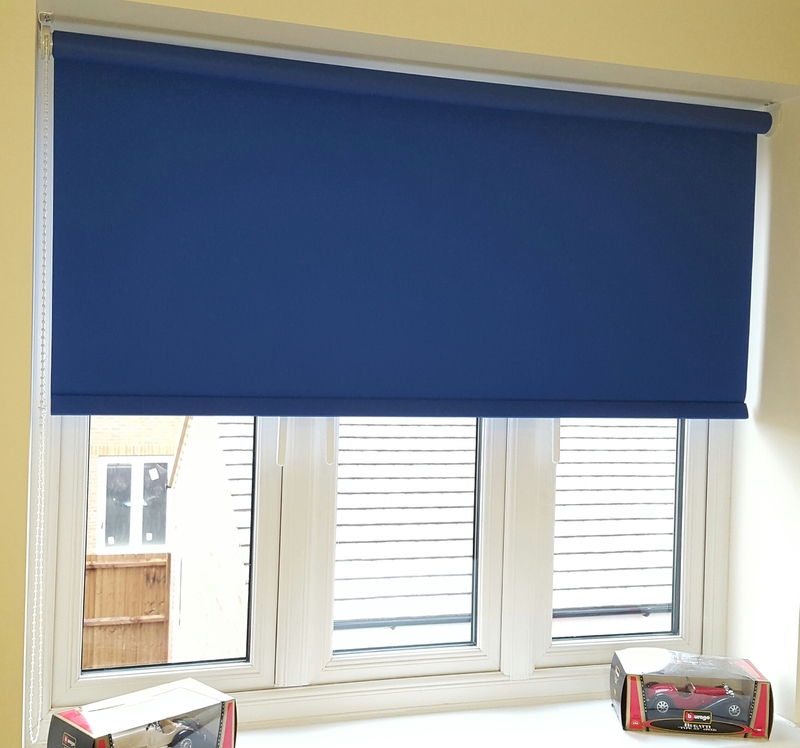 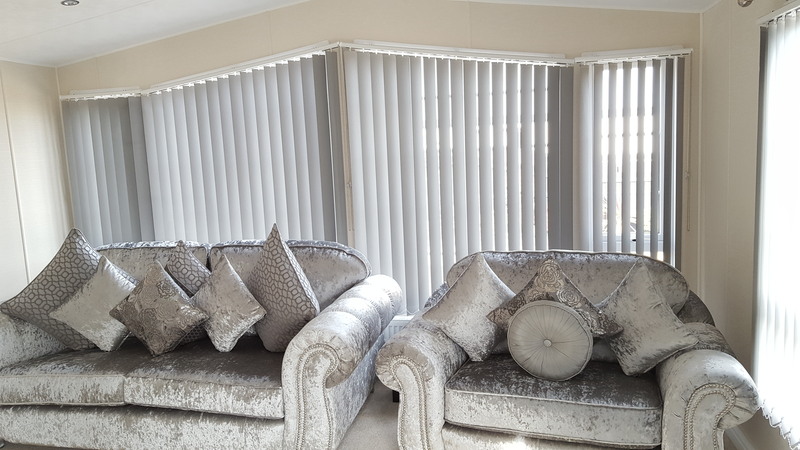 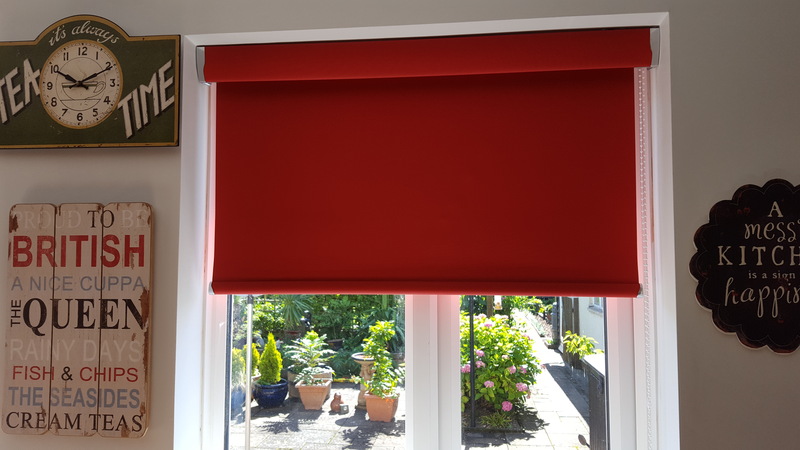 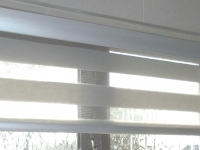 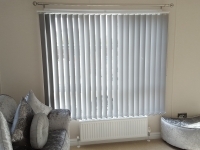 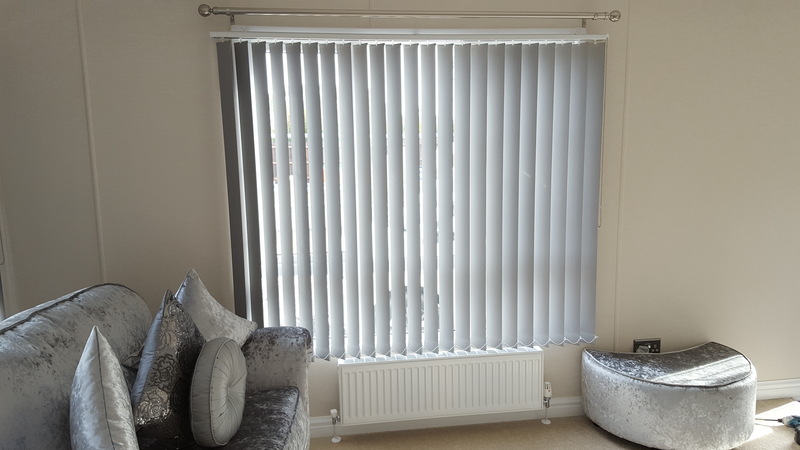 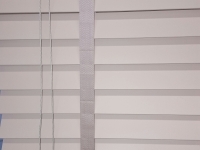 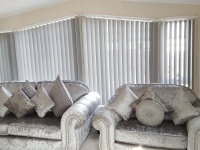 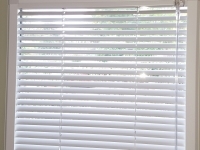 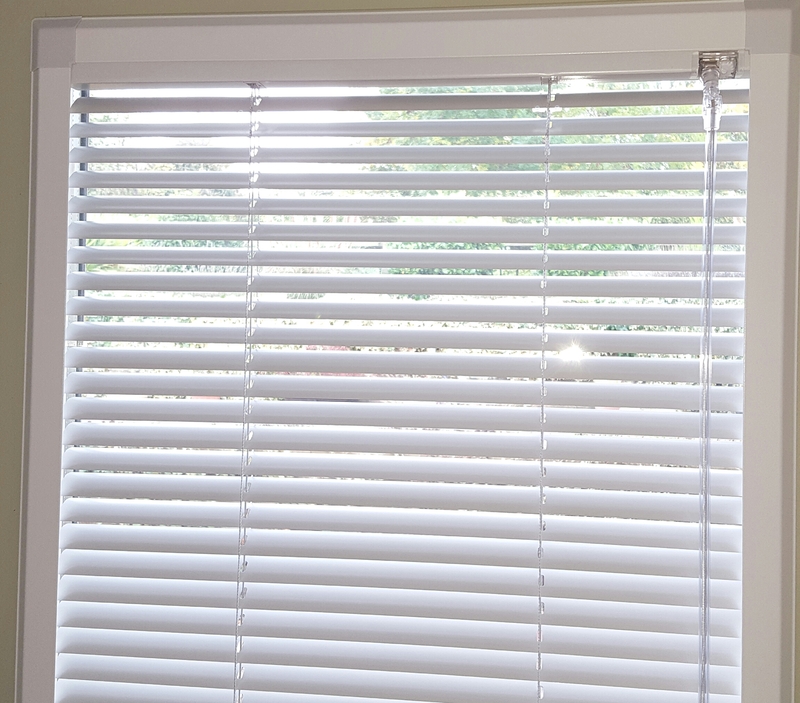 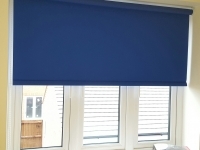 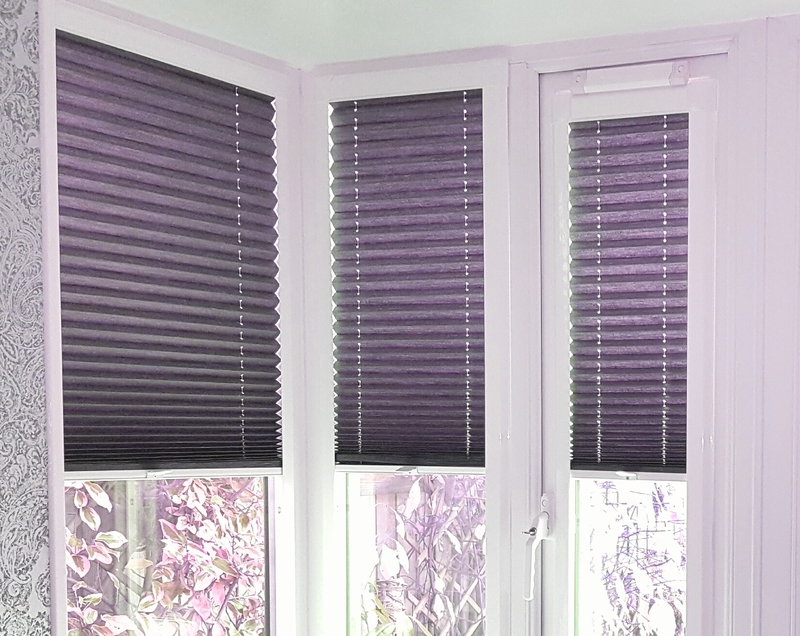 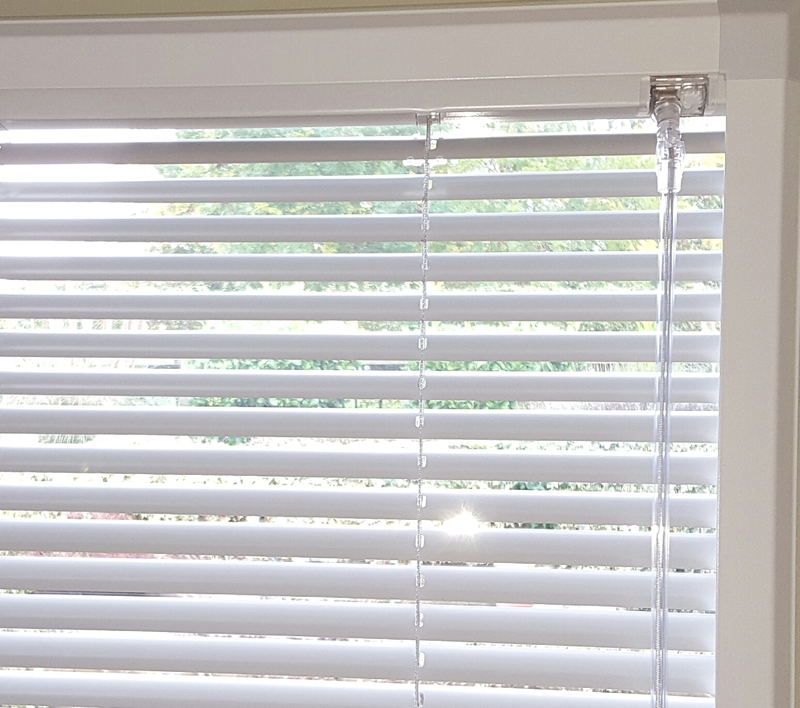 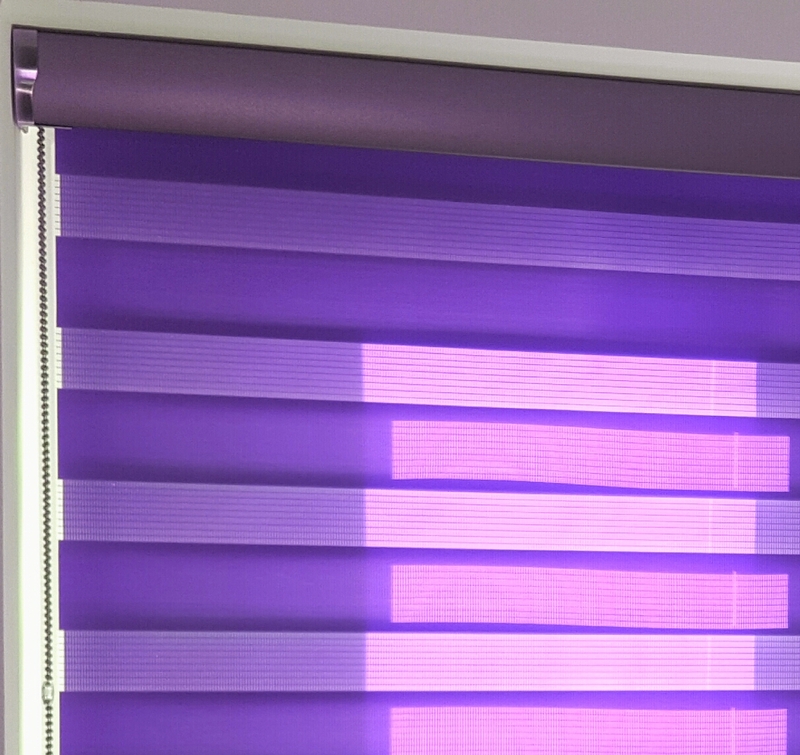 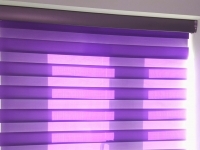 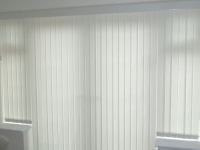 Prevent light from passing around the sides of your blinds and ensure smooth running of blinds. 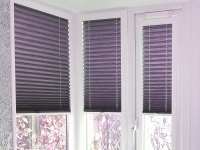 Helps reflect the suit’s heat, keeps your room cool in summer and retains heat inside on chilly days.